Nicky Davidson is a teacher of SomaChi and Vinyasa Yoga. Curiosity, and a passion for energetic practices, drew Nicky to Tai Chi many years back. From there, she progressed to Somatic Tai Chi which teaches that grace and ‘energetic intelligence’ are natural qualities one only has to rediscover. In a short time, Nicky became a Somatic Tai Chi Assistant, building her skills over three years. During this period she also worked as a vegetarian cook, including writing her own recipe book, ‘Creative Vegetarian Cooking’ while building her Vegetarian Cooking Class business. In 2004, she completed her yoga training with Lianne Metcalf.A career change soon came and she ceased cooking to devote herself full-time to teaching yoga. Since 2001 Nicky has been practicing and studying Buddhist meditation and philosophy. She is currently studying with a daily 2 hour meditation commitment under the direction of Dzongsar Jamyang Khyentse Rinpoche and Jakob Leschly. Her love for energetic practices also led her to participate within Somatic classes with Lianne Metcalf and retreats with Dr. Julie Henderson. 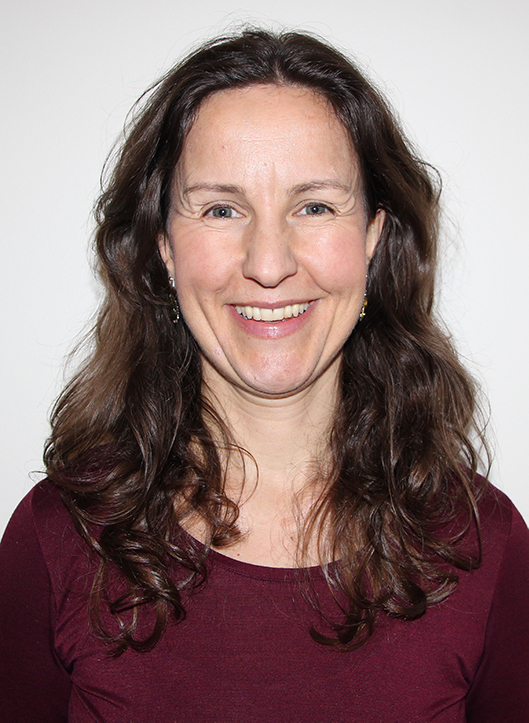 With Julie’s blessing and Lianne’s teachings Nicky has continued to include within both her yoga classes and private sessions Zapchen Somatic practices for well-being. Nicky has been practicing yoga under the teachings of Lianne Metcalf since 2001 and continues to this day. She has studied within trainings and workshops both in Melbourne and overseas with many other yoga teachers throughout the years and has benefited especially from Shiva Rae’s Vinyasa Energetic Alignment, Vinyasa with Cyndy Lee and Tripsichore Yoga with Edward Clark. Since 2004 Nicky has been teaching yoga within yoga studios, fitness and wellbeing center’s, and corporate sectors through out Melbourne both in group yoga classes, privately with clients and yoga teacher trainings. Nicky’s in-depth experience allows her to offer yoga to all ages and at varied levels of movement to accommodate participants. Her classes are about enjoyment, including an exploration of flowing graceful movement through these energetic, enlivening practices to cultivate a greater awareness of our bodies and minds. She believes that when we reignite our curiosity we can experience more of who we are as body, mind and energy with a greater awareness towards our environment and those around us.